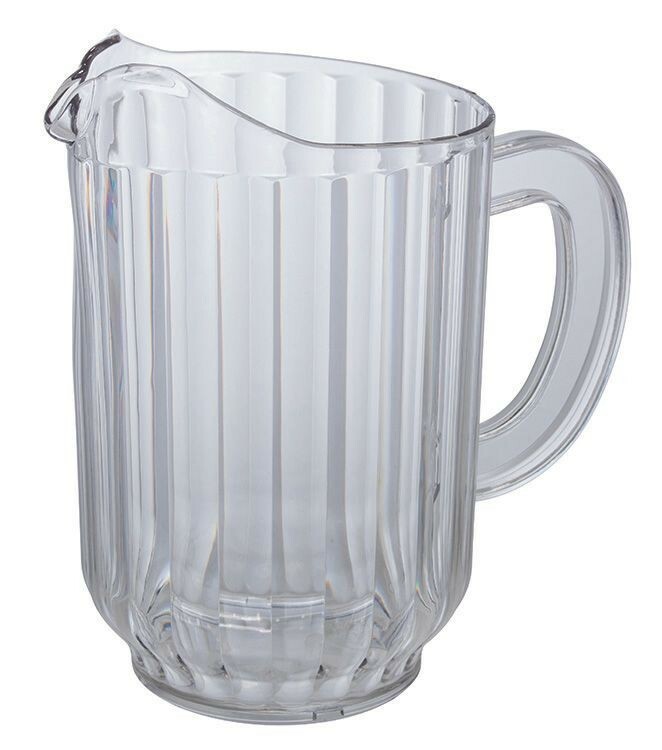 Whether you are serving water, lemonade or juice the Winco WPC-60 Clear Polycarbonate 60 oz. Water Pitcher is the way to go. Designed with a clear structure, it offers excellent content visibility and its polycarbonate construction makes it strong enough to handle heavy-duty use without cracking or breaking. This water pitcher has a wide handle that provides a sturdy, well-balanced grip, while its narrow spout ensures drip-free pouring. Use it in your hotel or restaurant to serve all kinds of beverages without worrying about it accidentally falling and breaking. This is a nice looking item but don't put in the dishwasher or they get cloudy. 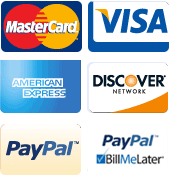 ordering and receiving items went smothly.... good product... we are satisfied.